Just a reminder: I’m giving away another copy of the Cemetery Travels Notebook, in which you can keep your own cemetery adventure notes. To enter to win, you only need to tell me what graveyards you’ve visited on vacation this summer. Here’s the link to the contest. You must respond before September 1. 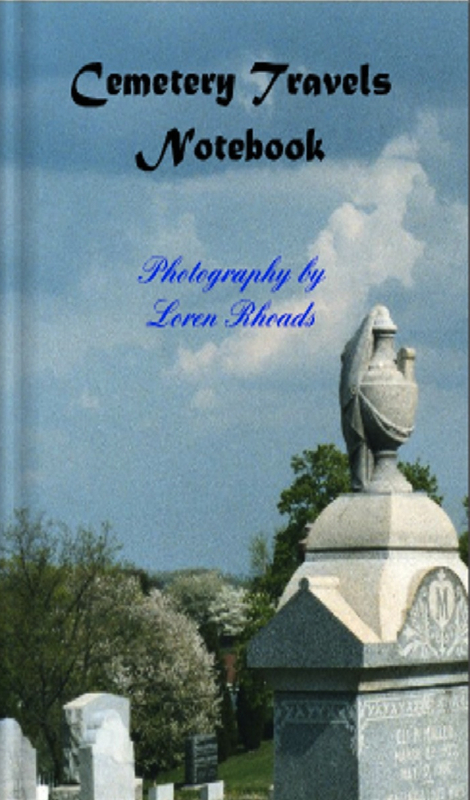 This entry was posted in Cemetery poll and tagged book giveaway, Cemetery Travels Notebook, notebook, travel, vacation. Bookmark the permalink.